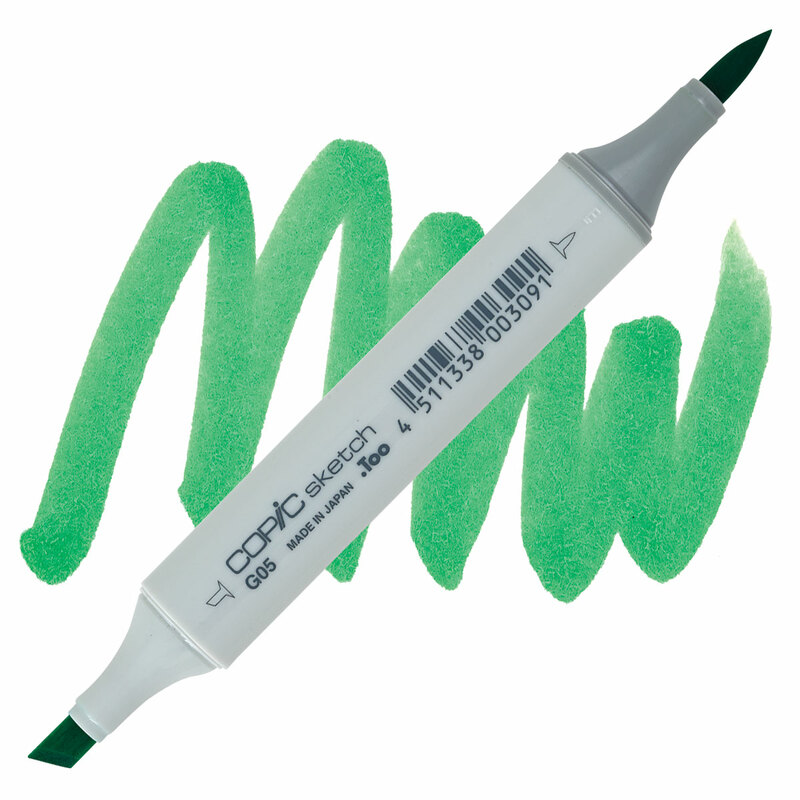 The choice of professionals worldwide, the Copic marker offers outstanding performance in all areas of design and illustration. Two versatile tips produce a range of strokes from fine lines to wide color fills. ® Copic is a registered trademark of Copic Marker.